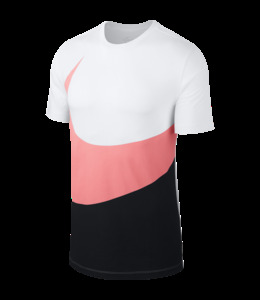 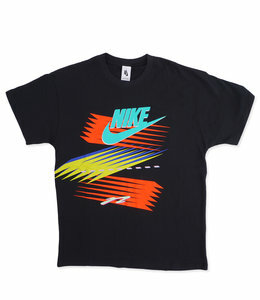 The Nike Sportswear Swoosh T-Shirt sets you up with soft cotton jersey and a mammoth logo on the chest. 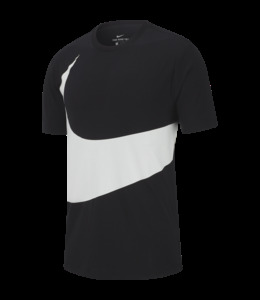 Inspired by authentic adidas football jerseys, this modern remake features moisture-wicking fabric and a droptail hem to help you roll with confidence. 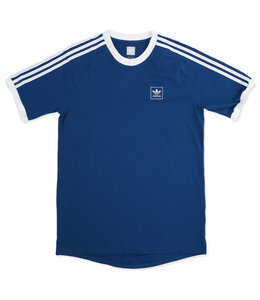 The classic Trefoil logo and 3-Stripes on the sleeves give a nod to '70s-era adidas sport heritage. 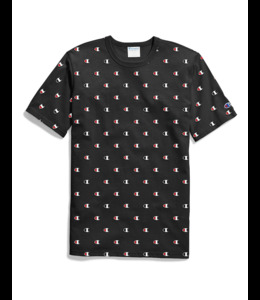 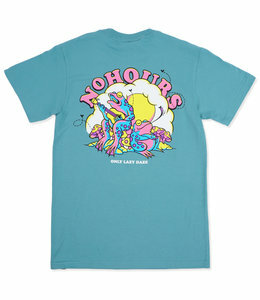 This men's t-shirt is the standard for all-day comfort and easy mobility. 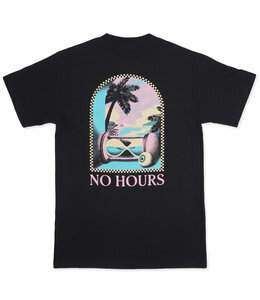 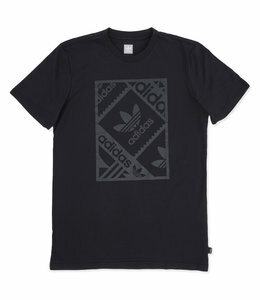 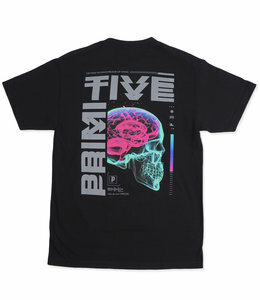 It's made of soft cotton jersey and features a tonal screen print at front. 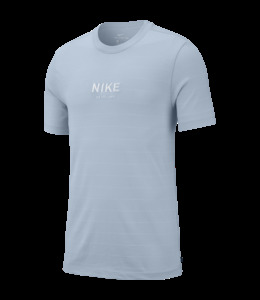 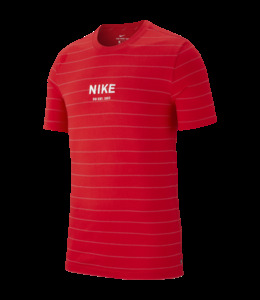 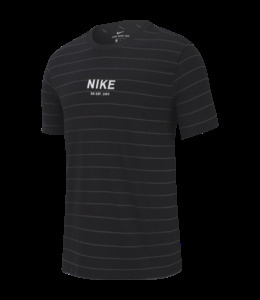 The Nike SB T-Shirt pairs soft jersey fabric with a ribbed neckband for comfort on and off your board. 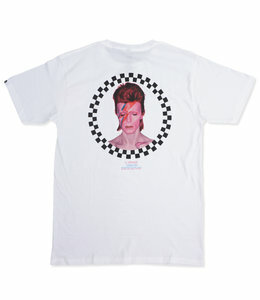 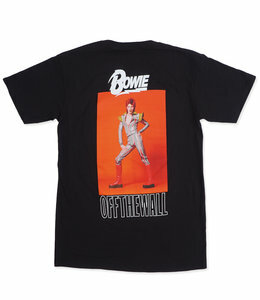 Vans pays homage to David Bowie's iconic legacy with an Off The Wall collection that celebrates two entities who have championed the different and the strange for decades, leaving a lasting impression on generations of misfits. 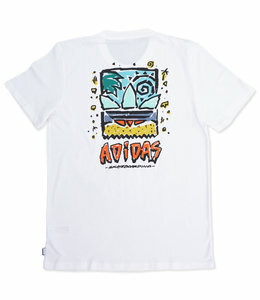 Constructed with a classic crewneck and a straight cut, it features a surf-inspired adidas Skateboarding graphic on the front and back. 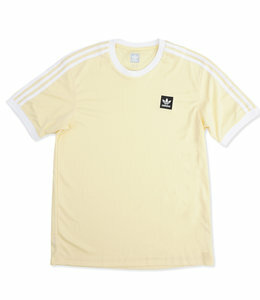 A soft cotton build provides laid-back comfort. 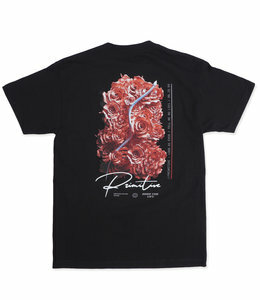 Regular fit crew neck t-shirt featuring tie dyed treatment and screen printed chest and back graphics.